At Jerusalem Apartment Rentals, we LOVE our city and know it like the back of our hand! We represent many fine properties for sale and rent. We also have a large and exclusive clientele looking to buy residential or commercial properties and for long term rentals in Jerusalem and its surrounding communities. 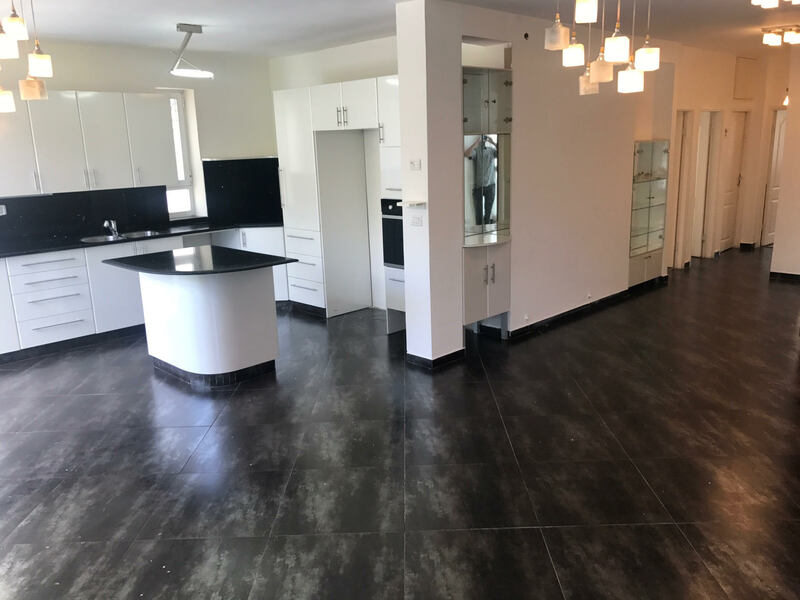 So, if you have a property for sale or long term rental or are interested in buying a property or looking for a long term rental, we offer you the personalized service that you want and should get from a veteran, licensed Jerusalem realtor! 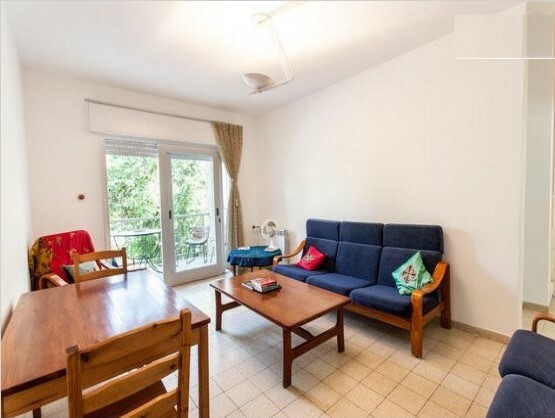 At Jerusalem Apartment Rentals, you will find wonderful opportunities for Buyers,Sellers and Investors. We are with you every step of the way in the process with the kind of service that you can only get from long time, Shomer Shabbat Jerusalem residents. Since we are also fully bi-lingual and native English speakers, we will guide you through the whole process of buying, selling or renting in the language you understand. So if you have a property for sale or rent or are looking for a property in Jerusalem, contact Jerusalem Apartment Rentals for a free consultation. 2 Bedrooms, 1 Bath,1st Floor (up 15 steps),with Private Balcony (Plus Service Balcony).Includes Small Private Storage Room. 60 Square Meters. In a lovely traditional building surrounded by trees and lovely greenery! Lots of natural light and fresh air. Near Jerusalem Theater. Short walk to German Colony and dowtown. Fantastic location. -Fully Renovated Apartment On A Low Floor! Move Right In! 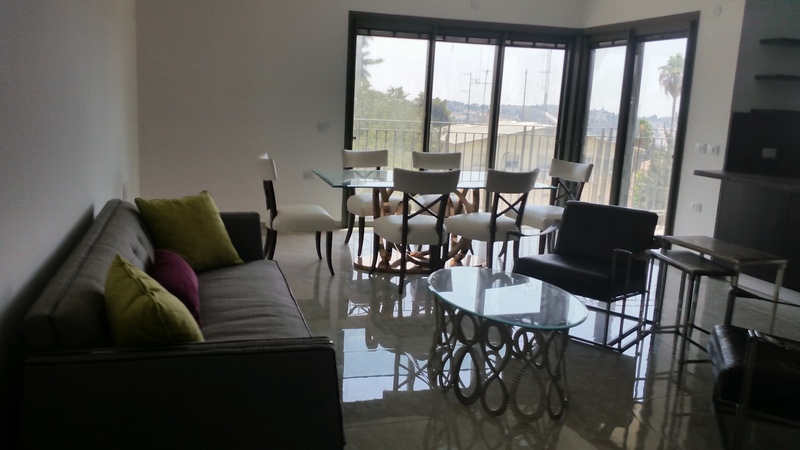 -In A Well Maintained, Centrally Located And Desirable Building In The Nicest Part Of Talbiya. -Secure Building With Locked Door. -On A Nice And Quiet Street. -Public Transportation Seconds Away.2nd Less Than A Minute Away. One Right Across The Street,2nd Less Than A Minute Away. -Seconds Away From The OU Center. -Short Walk To Many Synagogues, Mamilla Mall And All The Major Hotels. -A Wonderful And Peaceful Park Located Right Down The Street. -Short Walk To The Late Night Supermarket. -Near Liberty Bell Park, The First Train Station Complex And Yemin Moshe. *Each Bedroom Has Its Own A/C Unit. -Large Living Room And Dining Room Area. The Living Room And Dining Room Area Has Its Own A/C Unit. -Modern And New Designer Kitchen. Features: Electric Counter top Stove, Large Built In Oven, Double Sinks, Large Counters Hook Up For Dishwasher, Lots Of Cabinet Space, Large And Practical Multi Purpose Kitchen Island. -Solar Heated (With Electrical Option) Boiler For Hot Water. The Electrical Option For The Boiler Has A Built In Timer.